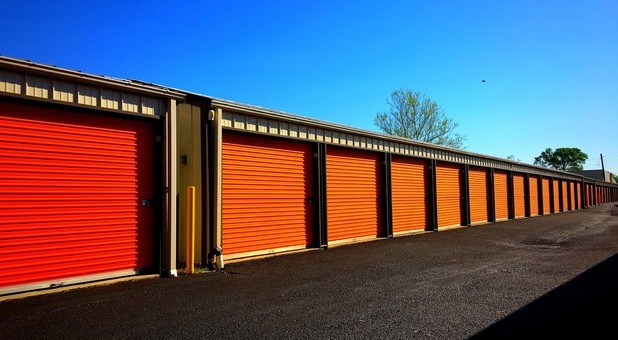 Tri-State Storage’s West Huntington, WV facility has all the amenities you need for dependable self storage. Find us at 1300 Van Buren Ave in near I-64. We’re convenient to downtown Huntington and the historic center city, but our location is also accessible to nearly anyone in Huntington or the surrounding communities of Kenova, Ceredo, and Lavalette. Come see us and check out our great storage units and amenities! 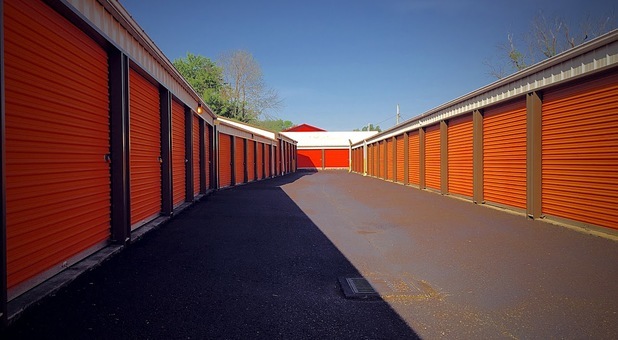 Our secure facility in downtown Huntington, WV offers fantastic storage units and amenities to make your self storage experience quick, easy, and affordable. You’ll find our fenced and gated facility on Van Buren Avenue in the center of all of the action of downtown Huntington, making us a convenient destination for your storage needs. Our fenced property takes great measures to keep your unit secure, with gated access that requires a security code to enter. 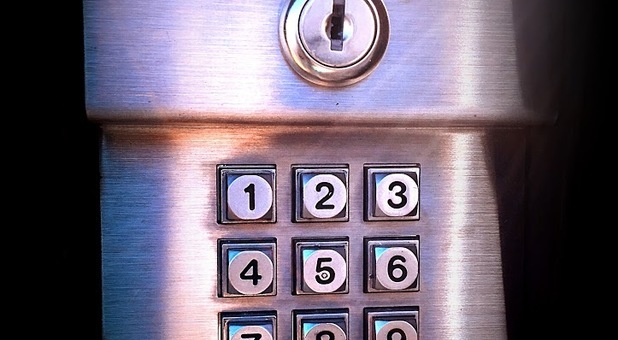 Only our renters are able to access the property, which keeps your belongings secure. In addition to our security fencing, our facility is constantly monitored by surveillance cameras for added protection. But great security isn’t our only feature - our drive-up access makes loading and unloading your belongings into your unit quick and easy for you. Our temperature-controlled units are another way we make your storage experience successful. You won’t have to worry about your belongings being subject to damages caused by fluctuating weather or extreme temperatures. What’s more, our customer service is second to none! Our friendly storage experts are ready to help you solve your self storage problems today - contact us and get started right away!